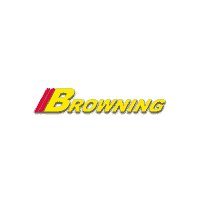 Boasts 31 Highway MPG and 22 City MPG! 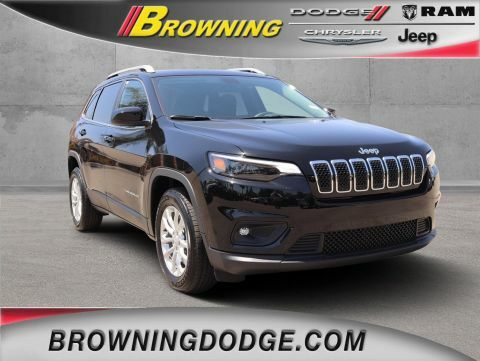 This Jeep Cherokee boasts a Regular Unleaded I-4 2.4 L/144 engine powering this Automatic transmission. 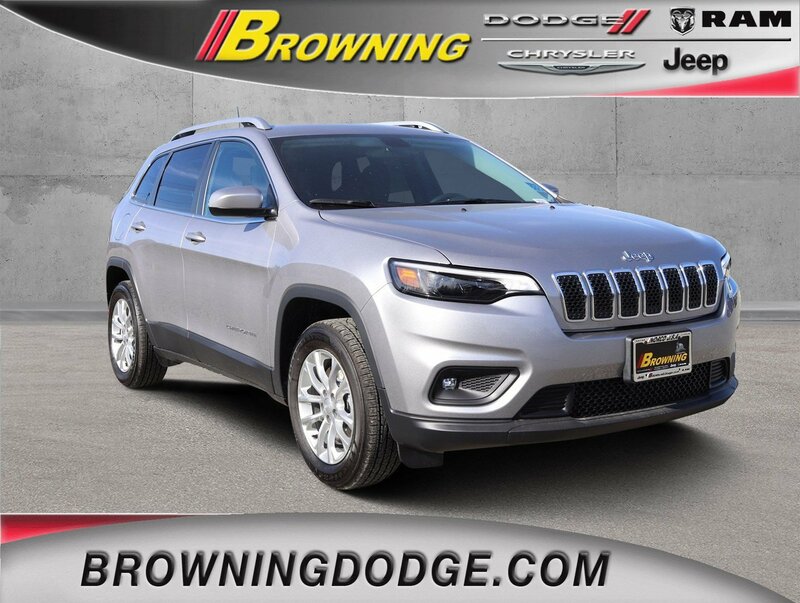 WHEELS: 17 X 7 PAINTED ALUMINUM (STD), TRANSMISSION: 9-SPEED 948TE AUTOMATIC (STD), SIRIUSXM SATELLITE RADIO -inc: For More Info, Call 800-643-2112, No Satellite Coverage HI/AK/PR/VI, 1-Year SiriusXM Radio Service. 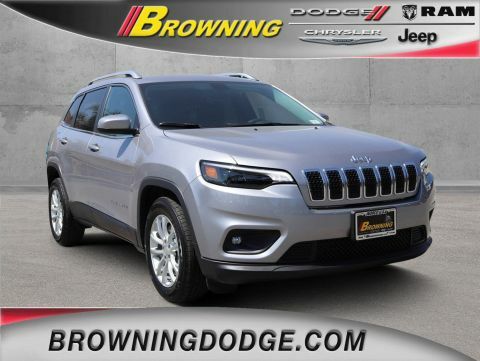 * This Jeep Cherokee Features the Following Options *QUICK ORDER PACKAGE 2BJ -inc: Engine: 2.4L I4 Zero Evap M-Air w/ESS, Transmission: 9-Speed 948TE Automatic , POPULAR APPEARANCE GROUP -inc: Deep Tint Sunscreen Glass, GVWR: 5,050 LBS (STD), ENGINE: 2.4L I4 ZERO EVAP M-AIR W/ESS (STD), COMPACT SPARE TIRE, BLACK, CLOTH BUCKET SEATS, BILLET SILVER METALLIC CLEARCOAT, 3.734 AXLE RATIO (STD), Wheels: 17 x 7 Painted Aluminum, Vinyl Door Trim Insert. 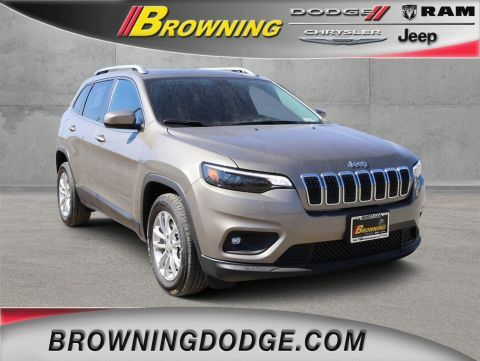 * Visit Us Today *Treat yourself- stop by Browning Dodge Chrysler Jeep located at 1983 Hamner Ave, Norco, CA 92860 to make this car yours today!